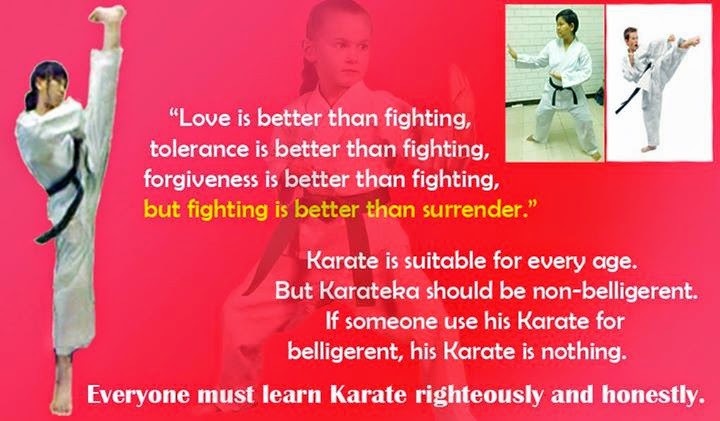 All karate teachers (instructors) 空手先生 create a safe, fun and friendly atmosphere where you will learn practical self-protection techniques you can use in every situations in everywhere, with self confidence. 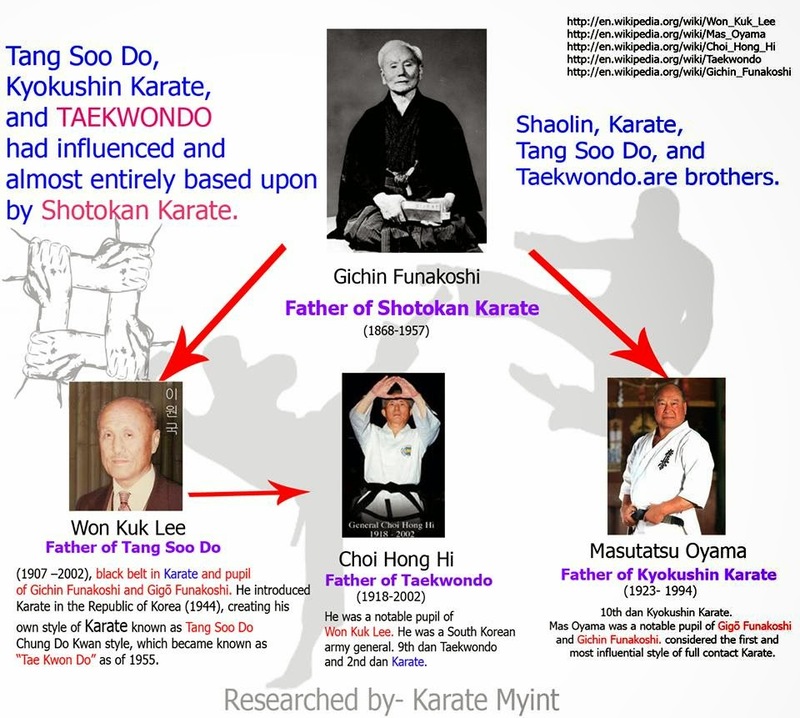 Instructor-centered teaching methods use early karate training education. The methods used by educators in early childhood have been the focus of considerable academic debate throughout the last century. Central to this debate has been the role of the teacher in bringing about learning and the extent to which learning is fully child-centered (student-centered). When considering their approach to instruction, teachers are always looking for the method that is most beneficial for all of their students. Teachers want their students to enjoy the learning process, and they want the classroom to be orderly and controlled. As a result, the debate of teacher-centered vs. student-centered education has been in the forefront of educators’ minds for many years. Lecture is a teaching method where an instructor is the central focus of information transfer. Lectures are one tool in a teacher's arsenal of teaching methods. Just as with all the other tools and it should only be used when most appropriate. Instruction should be varied from day to day to help reach the most students possible. Teachers (instructors) should be cautioned that before heading into numerous classes full of nothing but lectures, they need to provide their students with note taking skills, skill in karate and true methods. Only by helping students understand verbal clues and learn methods of organizing and taking notes will they truly help them become successful and get the most out of lectures. In traditional education methodologies, teachers direct the learning process and students assume a receptive role in their education. Student-centered learning allows students to actively participate in discovery learning processes from an autonomous viewpoint. Students spend the entire class time constructing a new understanding of the material being learned in a proactive way. Student-centered learning represents both a mindset and a culture within a given educational institution and is a learning approach which is broadly related to, and supported by, constructivist theories of learning. It is characterised by innovative methods of teaching which aim to promote learning in communication with teachers and other learners and which take students seriously as active participants in their own learning, fostering transferable skills such as problem-solving, critical thinking and reflective thinking. Student-centered learning is focused on each student's interests, abilities, and learning styles, placing the teacher as a facilitator of learning. This classroom (Dojo) teaching method acknowledges student voice as central to the learning experience for every learner, and differs from many other learning methodologies. In a student-centered classroom, students choose what they will learn, how they will learn, and how they will assess their own learning. Teacher-centered learning has the teacher at its centre in an active role and students in a passive, receptive role. In a teacher-centered classroom, teachers choose what the students will learn, how the students will learn, and how the students will be assessed on their learning. Student-centered learning requires students to be active, responsible participants in their own learning and with their own pace of learning. Our focus is on teaching practical ways not only for men but also for women able to ward the assailants (attackers) off repeatedly. We teach the self defence skills an individual can use in real-life each of every situation. We also train women in protective behaviour and strategies to help avoid unpleasant and dangerous situations and on the roads. We can ward off the attackers any longer. We can ward off bullying on the roads. We can protect ourselves from assailants (attackers) and any dangerous situations. We can ward off, counterattack ( fight back) and fight off attacks from our enemies. But, all karate instructors 空手先生 should be ideal. You should be observed the following the 20 precepts. You be observed during a lifetime. Today child is - Tomorrow's leader! Our youth are the leaders of the future ! There are many children out there who need a guiding hand of their parents and teachers . If the children have to meet the future, they need the right education.